Full Spectrum Hemp Oil from Natural Pet Organics will help your dog with just about any problem they are currently facing. Whether it is anxiety, pain, cancer, seizures or something else, our Hemp Oil will probably be able to help your best friend. What Is Full-Spectrum Hemp Oil Used For? This is a great question and the list is pretty long. Not all Hemp Oil is created equal. We believe in helping dogs become healthy, happy and vibrant. Our Hemp Oil is composed of Full-Spectrum Hemp Extract, which means we used the entire plant to create our Oil, so you get the highest level of potency. This is why our Hemp Oil works so well! How Do I Give Hemp Oil To My Dog? 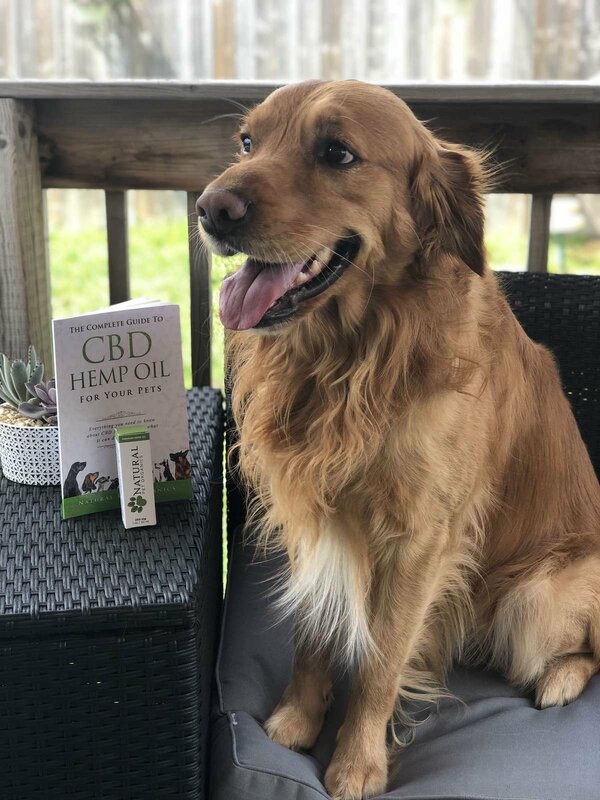 Your dog will LOVE the taste of our Hemp Oil. For best results, you just put the oil directly in their mouth. They will happily lick it all up. Another option is to simply add it to their dog food or treats. This is a great option for picky eaters as it may help them enjoy their food more. Give your dog the gift of a happy, healthy and vibrant life. 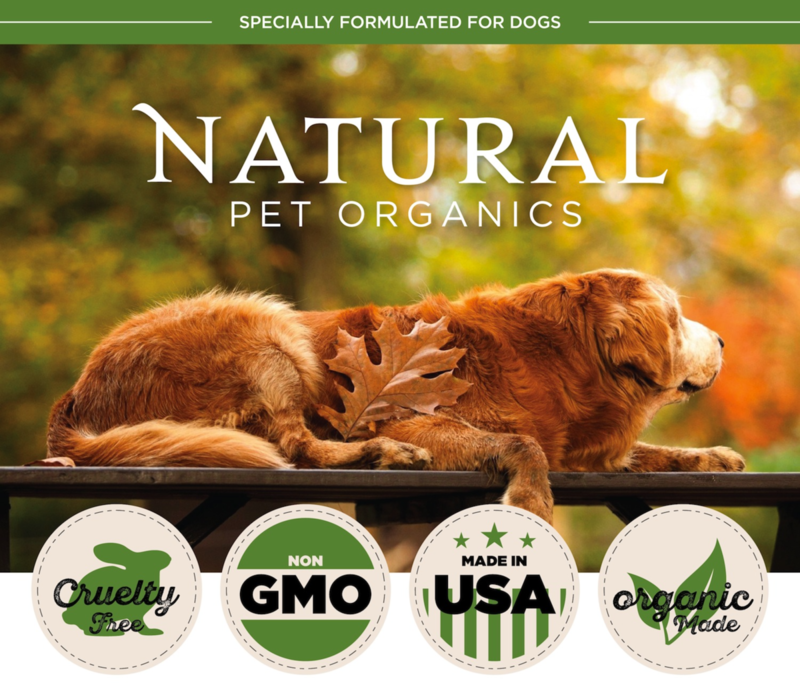 Hemp Oil from Natural Pet Organics is a high quality oil that will give your dog the best life possible. The way it is meant to be. Just click the "Buy It Now" button at the top of this page. Your dog will love you for it.